It’s that time of year again. The leaves are changing, cool winds are blowing in, and I’ve got cravings for earthy autumn flavors. This means my morning smoothie is giving way to satisfying bowls of oats. I’ve actually been experimenting with several flavor variations, but this maple pecan overnight oatmeal is currently top on my list. 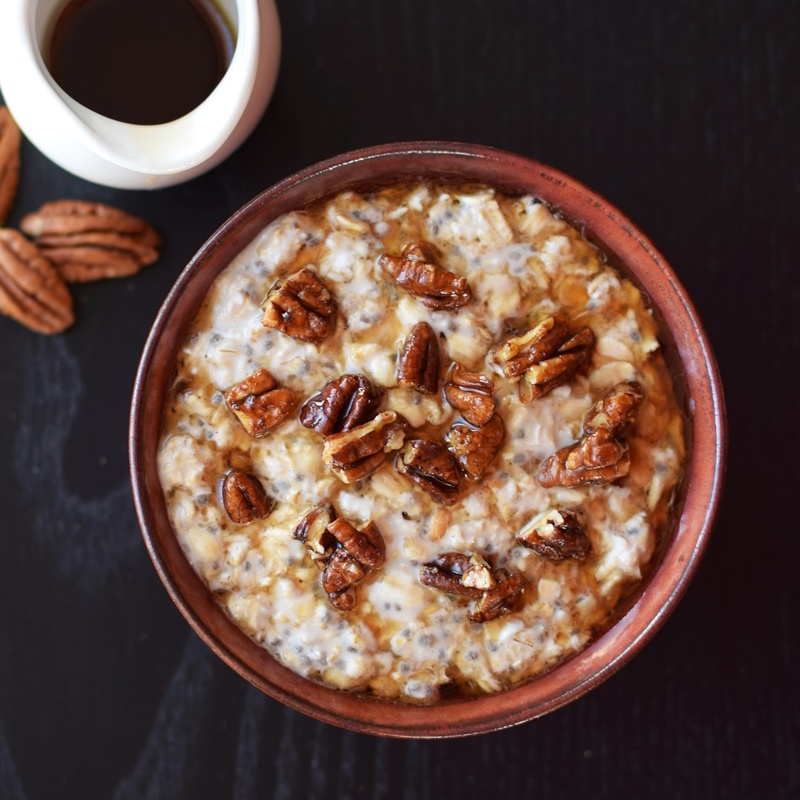 You can enjoy this maple pecan overnight oatmeal straight from the refrigerator or heat them briefly for a quick bowl of nourishing hot cereal. And of course, you can make them on the fly, too! First, prepare the maple pecans, which take just minutes to make. Then, once you remove them from the pan, add all of the oatmeal ingredients. 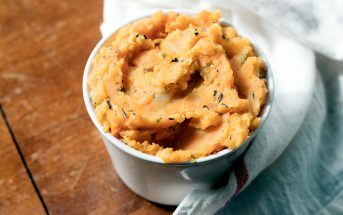 Reduce the heat to medium-low and cook for about 5 minutes, stirring often, or until the liquid is absorbed. Serve topped with those freshly toasted maple pecans, and some additional So Delicious Dairy Free Milk Beverage, if desired. 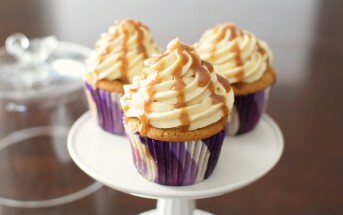 If I’m in an extra-sweet mood, I top the warm bowl with a sprinkle of cinnamon and a very light drizzle of maple syrup. Because we all deserve a little treat now and then! This post is sponsored by So Delicious Dairy Free, but the opinions, recipe, photos and bowl of maple pecan overnight oatmeal you see here are mine (all mine!). 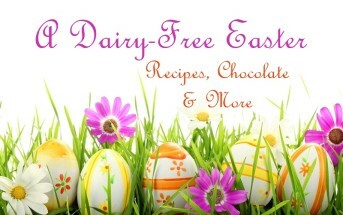 By ingredients, this recipe is dairy-free / non-dairy, egg-free, gluten-free, peanut-free, soy-free, vegan, plant-based, and vegetarian. Heat a large skillet over medium to medium-high heat. Add the pecan pieces, maple syrup, cinnamon, and salt. Cook while stirring constantly until the pecans are coated in maple and nicely toasted, about 2 to 3 minutes. Remove to a flat surface and let cool a few minutes. Break up any clumps and store in an airtight container on the counter until ready to use. Place the oats, milk beverage, maple syrup, chia seeds, and salt in a bowl, and stir to combine. Cover and refrigerate overnight. In the morning, give the oatmeal a quick stir, and divide it between 4 bowls. Enjoy cold, or heat for 1 minute, if desired. Top each bowl with the maple pecan pieces, to serve. If serving 1 person, divide the oats between 4 jars and top each with the maple pecan pieces. Seal and refrigerate for up to 3 days. The jars can also be frozen. To defrost, take one out the night before and place in the refrigerator. 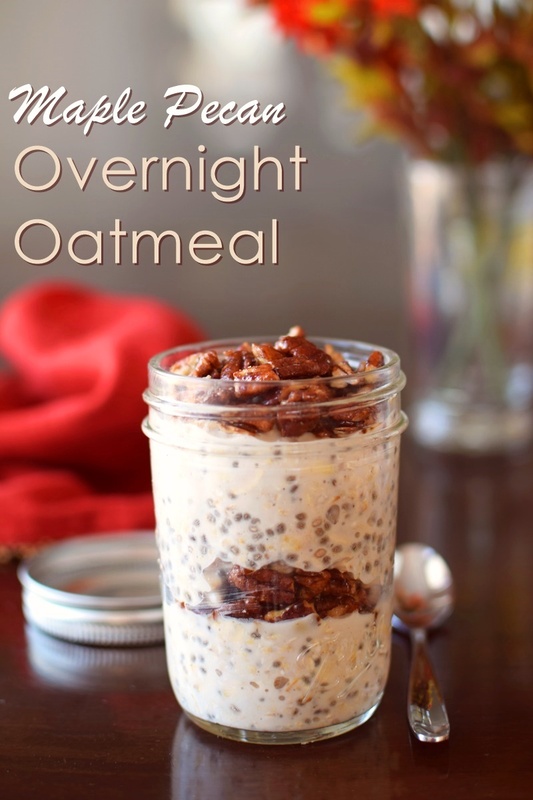 That maple pecan overnight oatmeal looks absolutely fantastic. Beautiful photos, too. I look forward to trying this. Wow! 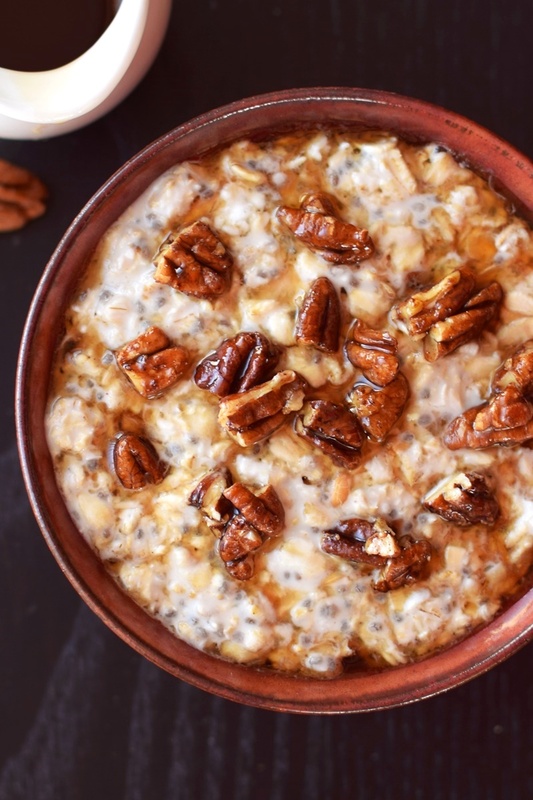 This maple pecan overnight oatmeal recipe is incredible! I’m seriously so inspired right now. I need to add honey to the recipe and it would be perfect. Thx for sharing! This is absolutely magnificent, scrumptious, delicious, super yummy maple pecan overnight oatmeal. I’m also gonna pin this post on my Pinterest board my followers will love it. Thx Alisa! Could this be adapted for slow cooker? Maybe with steel cut oats? Yes, you could use steel cut oats and make it in the slow cooker. 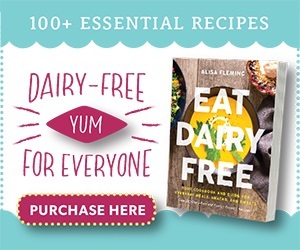 Nobody does dairy-free better than you! This looks absolutely amazing. I hadn’t heard of walnut milk blend, but I love walnuts and I am definitely going to be on the lookout for it. You are too sweet Wendy! I highly recommend that walnut blend! I don’t usually like oatmeal, but this looks so delicious! Overnight oatmeal perfection here! Love the maple and pecan flavor for the fall! This looks so delicious! Love the maple pecan flavor. I am 100% ready for fall and this looks like the perfect recipe to get started! Maple and pecan are such a wonderful flavor combination! This looks simply delicious and perfect for these cooler fall mornings! 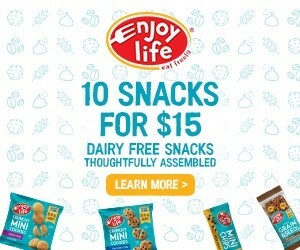 I love the So Delicious milks, obviously, and was scrolling hoping you used the walnut one! I’m loving that one for my fall oats and can’t wait to try it in this! 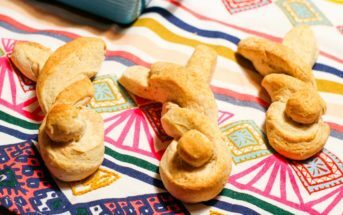 They were out of the walnut one when I made and photographed this, but it is amazing in this recipe (when I used it another time)! Love that one. I love maple and pecans!! looks like the perfect make ahead breakfast! I think it is! Thanks Laura! Yes! I want a repeat on the day just to have this for breakfast!!! The maple pecan combination is perfection. I am sooo ready for fall! And all the fall flavors! Starting with this maple pecan oatmeal! It looks so cozy and delicious! I am OBSESSED with overnight oats! 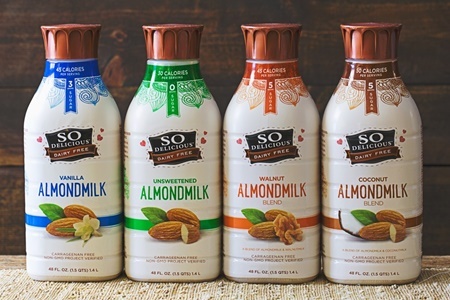 I’ve never tried this brand of almond milk so I will have to look out for it! It’s a fairly new product line from them Maria – carrageenan-free and pretty tasty, I recommend it! it’s not appropriate to be sitting at my desk drooling, but just at the name I knew this was going on my must make ASAP list!!! I’ve never tried the walnut milk blend and I am all over that too! I really liked their walnut milk blend, I just don’t see it as often locally. If you do use that one, this recipe works well with walnuts, too!